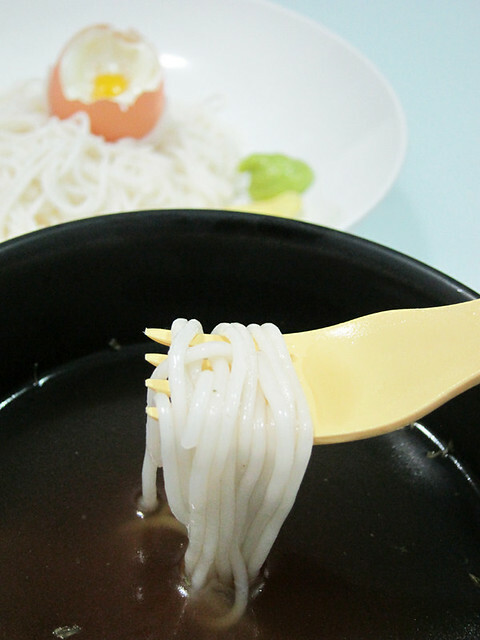 The international cold noodles recipe. I love Japanese cold noodles. I love the eating process – swirling the springy noodles in the chilled dashi dipping sauce till they’re loose, lightly coated with sauce and eventually, eating it. I love the taste – so refreshing, light and so tasty. I love the condiments – the raw quail egg, scallions, pickles, shredded seaweed sheets and wasabi. 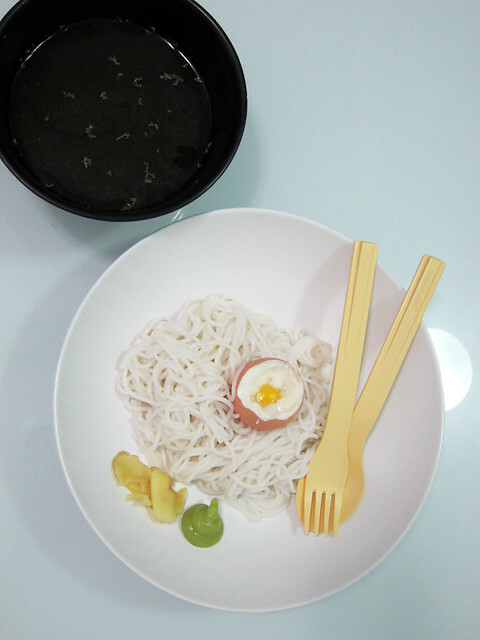 On this particular warm and humid evening, my stomach decided to crave for Japanese cold noodles. I could have driven out and get my fix but I decided to make it eventhough the only Japanese ingredient I had in my pantry was a tube of instant wasabi. # – The international cold noodles. How’s that for International????? Hehe. 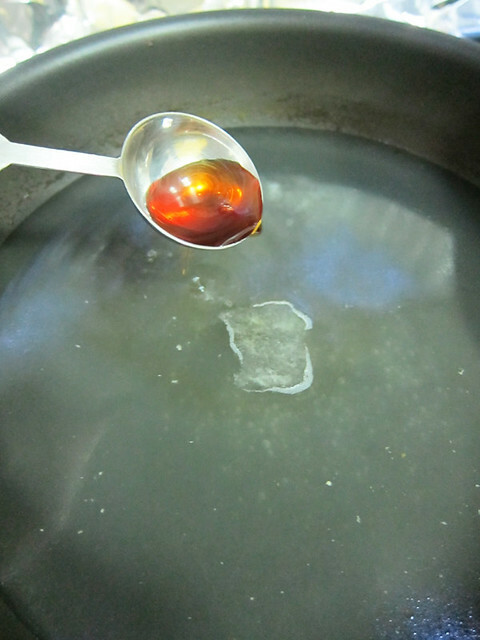 # – First, warm up the chicken stock in a pan and pour in the nampla/fish sauce. # – Followed by the light soya sauce. Stir to combine. 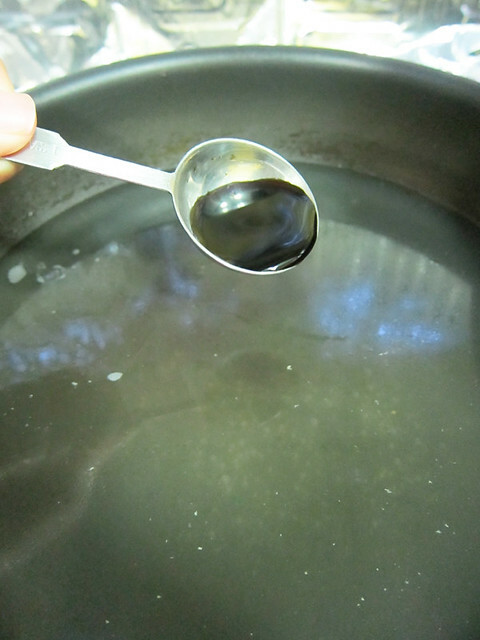 # – Pour the stock into a bowl and keep chilled in the fridge for a minimum of 30 minutes. # – In the meantime, make the half boiled egg. This contraption I was using is brilliant! Simply pour boiling water into it up to the designated level and wait for it to drip off. 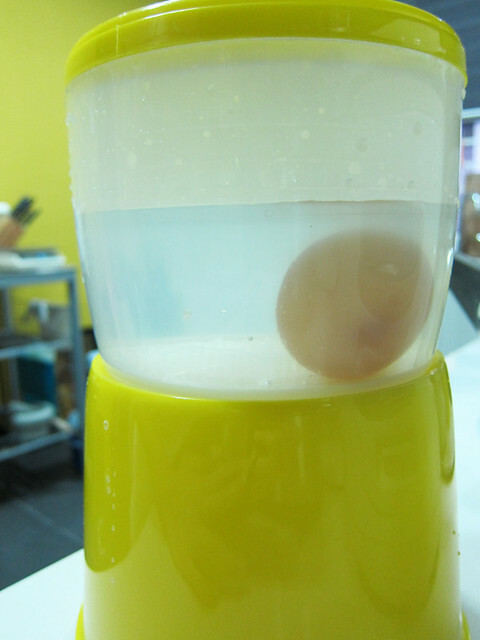 Once water is completely drained, voila…perfect half boiled eggs! 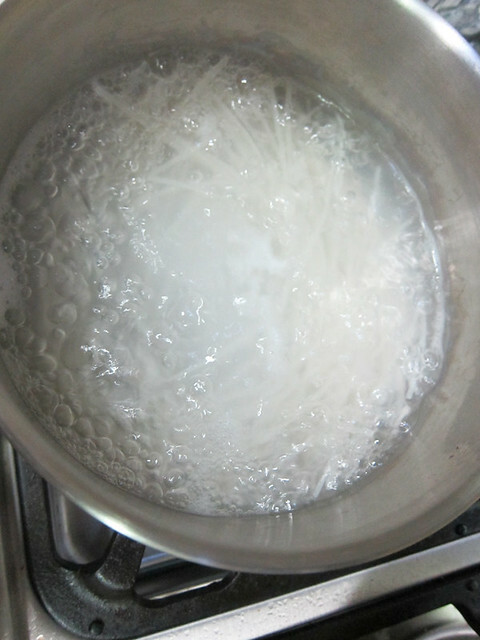 # – Now boil the noodles according to instructions on the packet. 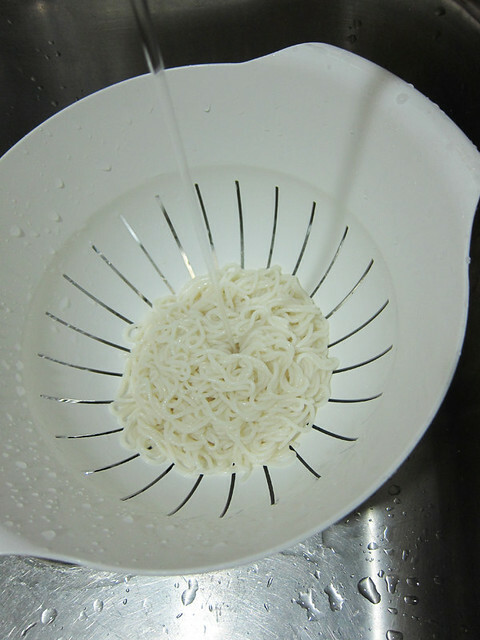 # – Drain the noodles and rinse with cold water. You can throw in some ice if you want. 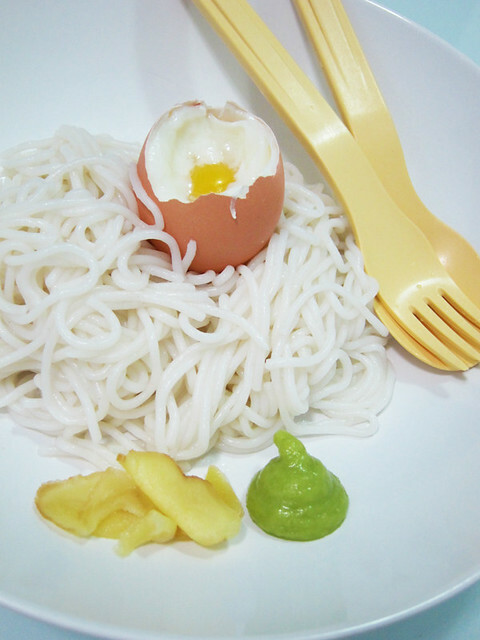 # – Set the noodles on a plate and placed the half boiled egg on it. Place some pickled ginger slices and squeeze out some wasabi on the side. # – Take out the chilled dipping sauce and sprinkle parsley flakes all over the sauce. Serve with the plate of noodles. # – The international cold noodles, DONE! I was truly pleased because this international cold noodle dish managed to hit all the right notes. The noodles were loose and springy. The half boiled egg was divine (you must absolutely dunk it in the dipping sauce). The dipping sauce was delicious thanks to the depth of the homemade chicken stock and the taste of sea from the nampla. It was really not a bad replacement for authentic dashi dipping sauce! All said, some Japanese salty pickles would have made the entire experience perfect, but beggars can’t be chooser. I’ll remember to stock up on Japanese pickles next time. Oh yeah, and chopsticks!!!! Fake Japanese braised chicken wings with potatoes. Simple and delicious spinach and egg bake. 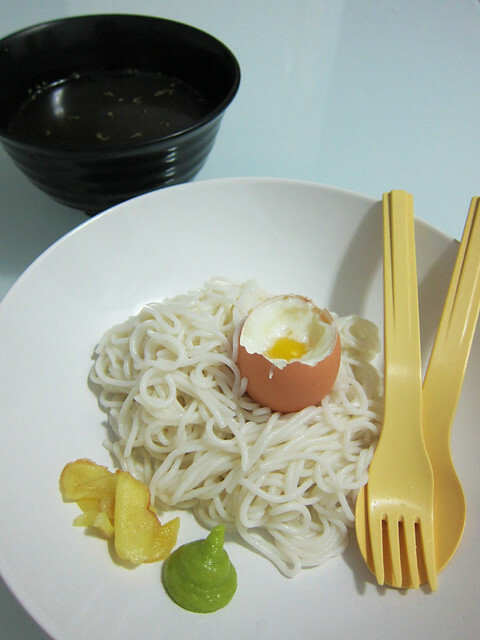 14 Responses to The international cold noodles recipe. 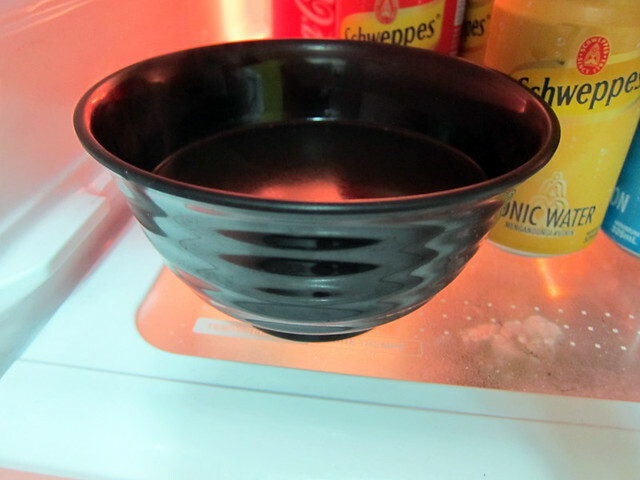 mine’s one of the first bowls i ever got…from a junkyard for like RM0.50 lol can’t wait for your recipe! got mine for the usual 5 bucks frm daiso..lucky u! I’ve tried those cold noodles in korea before, didn’t really took a liking for it. Probably am more used to our chinese hot dishes. Good sharing here though! ooh korean ones are a bit more different…like glass noodle in some thick kimchi-ish sauce right? i like it too..but can be cloying after a while, unlike the japanese version! WOW! You made Japanese Cold Soup/Sauce from scratch!!! Will try to make it! 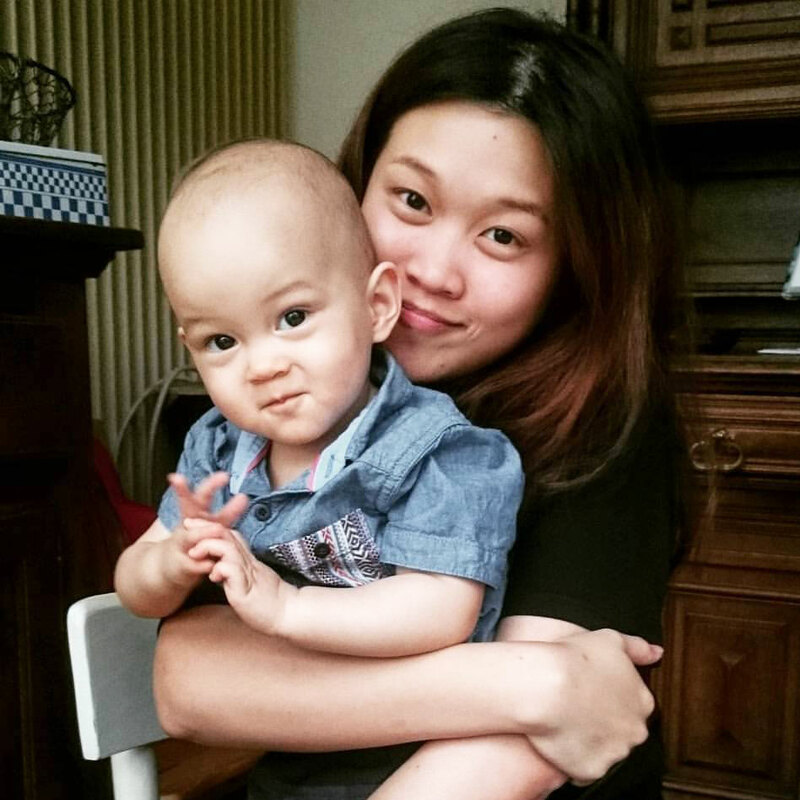 Hi Kimberly, where do you get the thingy that makes half boiled eggs? I’ve been searching for it for eons! I found mine in Parkson’s, it’s only RM9.90. Good luck!